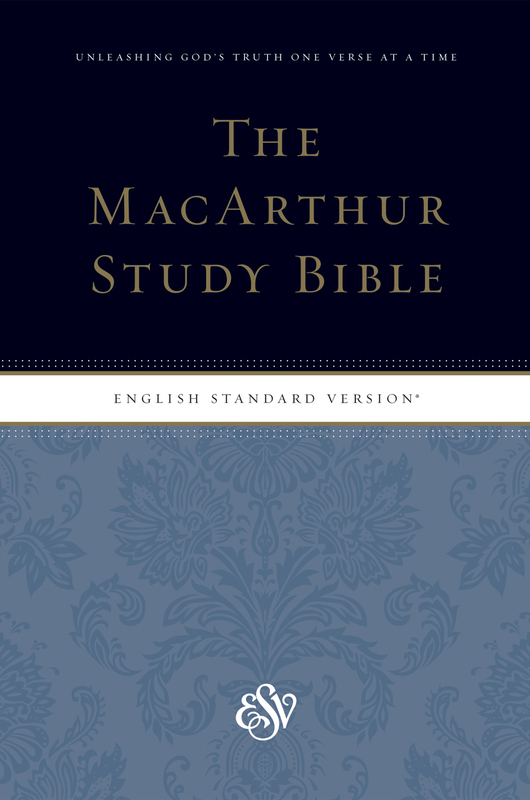 The spiritual lives of men and women all over the world have been strengthened with the help of the MacArthur Study Bible. 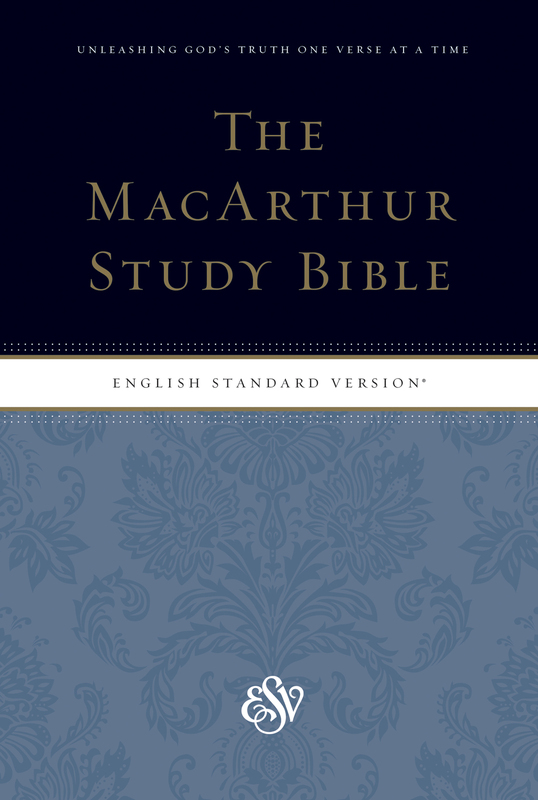 Nearly 25,000 study notes are featured below the full-length ESV Bible text, and are based on MacArthur’s verse-by-verse approach to the Bible. The MacArthur Study Bible, Personal Size is a portable but substantial Bible study tool, and will be a helpful resource for growing Christians.